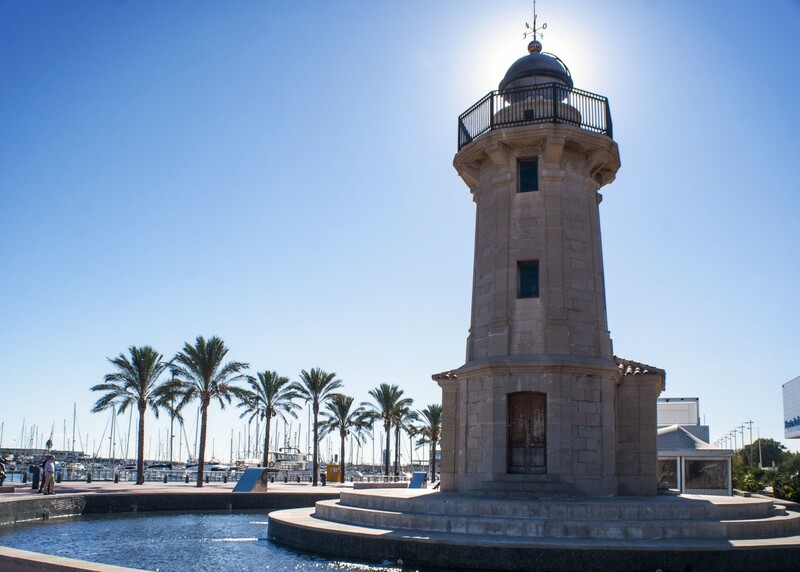 Castellón’s lighthouse is simply beautiful and as with most lighthouses has the romantic charm of the past. The tower is octogonal and has a carved ashlar, finished off with a cornice supported by cantilevers, with its balcony, tower and light. The corners are adorned with vertical cords that emphasize the surface. Its attached building faces the sea and is made of ashlar stone. 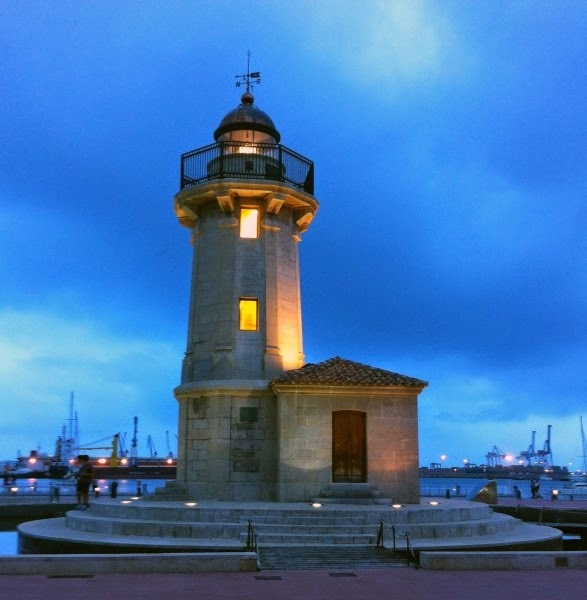 Long before the creation of the port, marine signalling already existed in the Grao of Castellón. 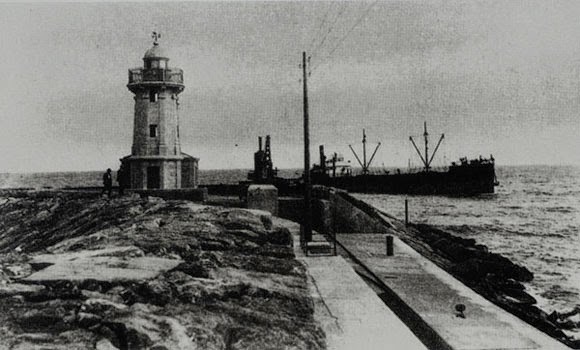 During those times, as in most nearby places such as Burriana, Vinaroz and Benicarló, there was simply a lighthouse on the dock in front of the beach. The engineer Leandro Alloza in 1864 designed the lighthouse, but it had a small distance range. 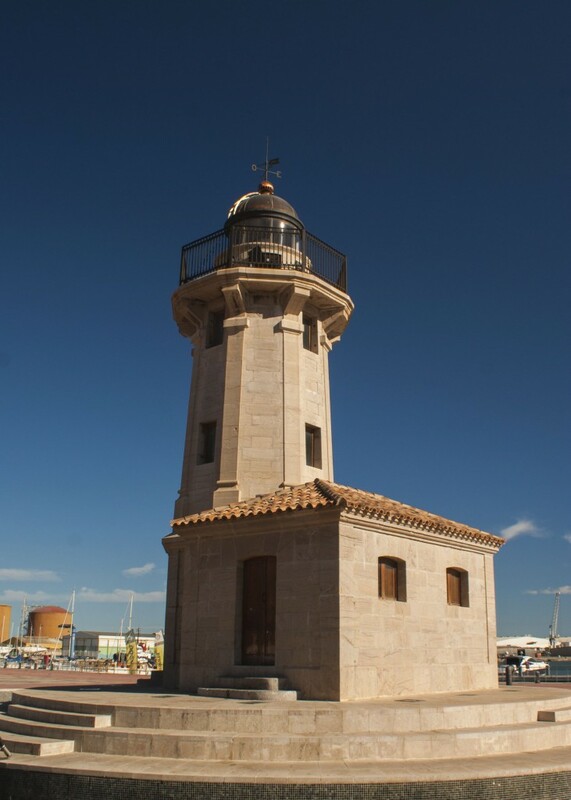 As a matter of fact the Oropesa and the Columbretes lighthouses were the ones employed for offshore navigation. The light was fixed and white, and it stood 6.8 metres above the ground and 8 metres above sea level, which provided a 9 mile range in normal conditions. The light was an oil lamp based on capillary action and a sixth order apparatus from the house of Henry Lepaute. In 1891 the engineer Modesto Español designed a safety wall in order to protect the lighthouse. 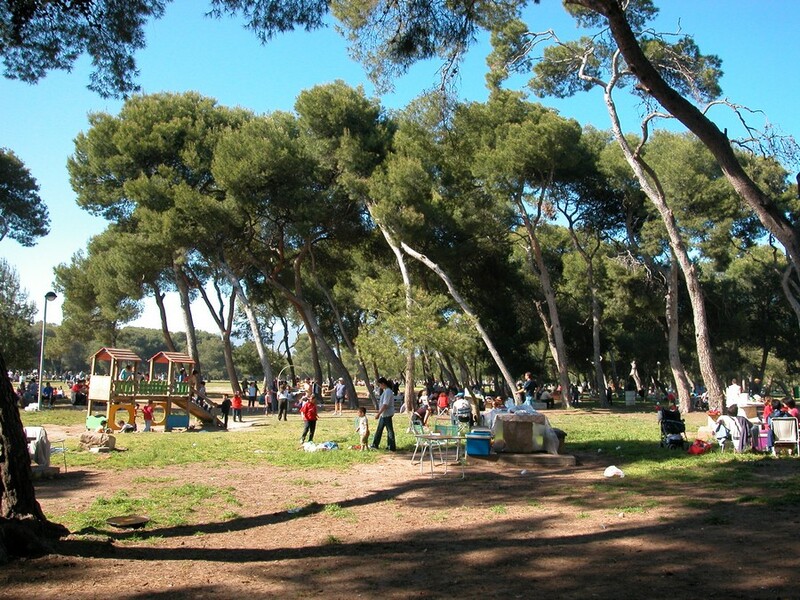 It is also around this time the idea of moving it to another location started to take shape. Fortunately it never happened because of the construction of new harbour dams in the port which protected the lighthouse. The construction of the dam was finished in 1915. The engineer José Serrano was responsible for the building of the lighthouse at the end of the dam. The new lighthouse had a 20” alternation and could now reach 13 miles in range and stood as high as 15.6 metres above sea level. 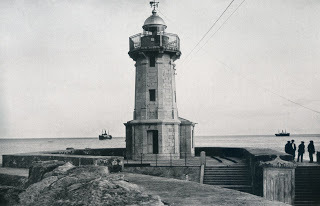 The lighthouse began working for the first time on the night of 22nd July 1917 and on the same day the old one was retired. By the 18th of January 1922 its light could reach a 17 mile range in normal conditions. This was achieved through some electrical modifications connecting a “Mitra” filament lamp of 600 spark plugs. As a back up a generator was also installed, powered by gasoline Áster and a 1.200 w dynamo. On December 26th 1926 an intense storm took place on the coast. As a result a section of the harbour dam broke and the waves reached the lighthouse. At 7.30 pm a storm surge broke through the windows of the tower flooding the generator room. 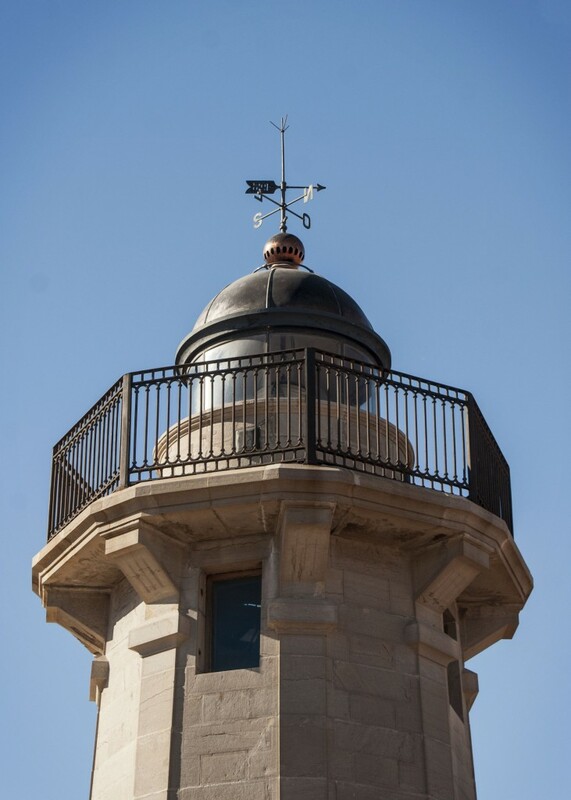 Maritime signals were approved in 1967 with the same characteristics but with a greater geometrical range that were established at the Castellón lighthouse. The existing lighthouse could not reach these targets. Therefore in 1971 a new reinforced concrete tower was built beside it. The new tower was 3 metres in diameter, 25.6 metres high and painted in black and white stripes.